The Chris and Vicky Cornell Foundation was formed in 2012 to raise funds and to support charitable organizations serving children who are facing homelessness, poverty, abuse, and neglect worldwide. Today the foundation honors the memory of Chris by supporting and forwarding the causes he loved most: helping vulnerable children. 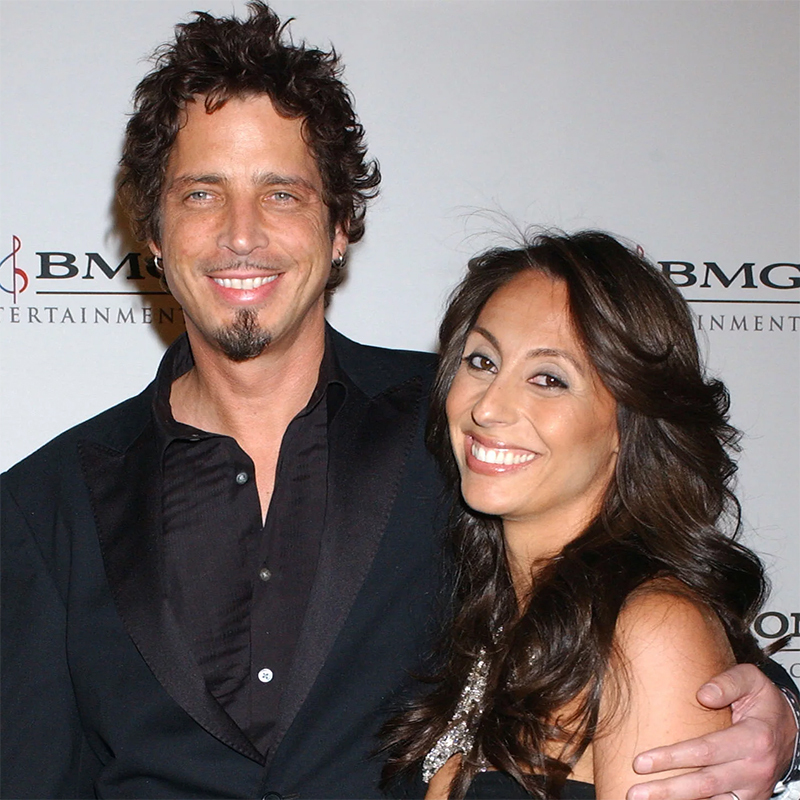 The Chris and Vicky Cornell Foundation is a registered 501(c)3 (non-profit) corporation in California.